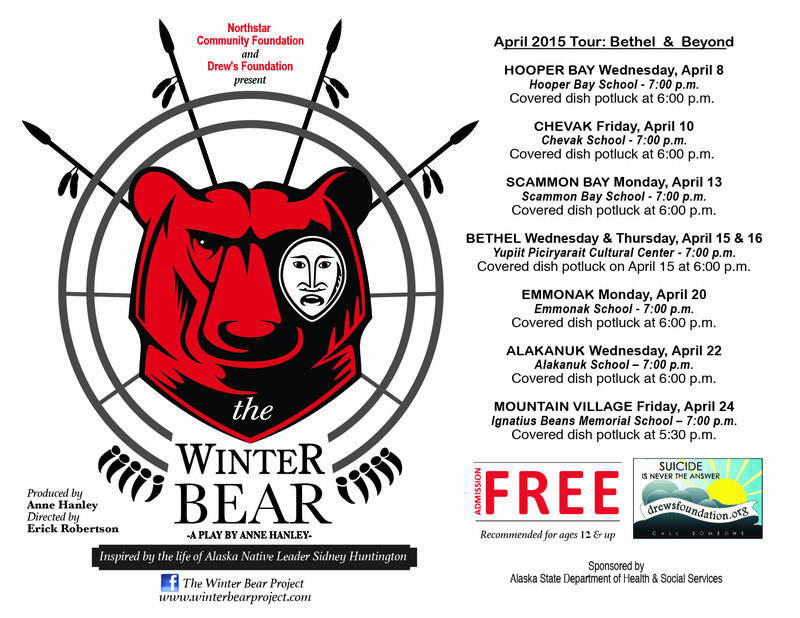 The Winter Bear Project will embark on a 3-week tour to Bethel & Beyond in April 2015. Mark your calendars, and please help us spread the word in your community! 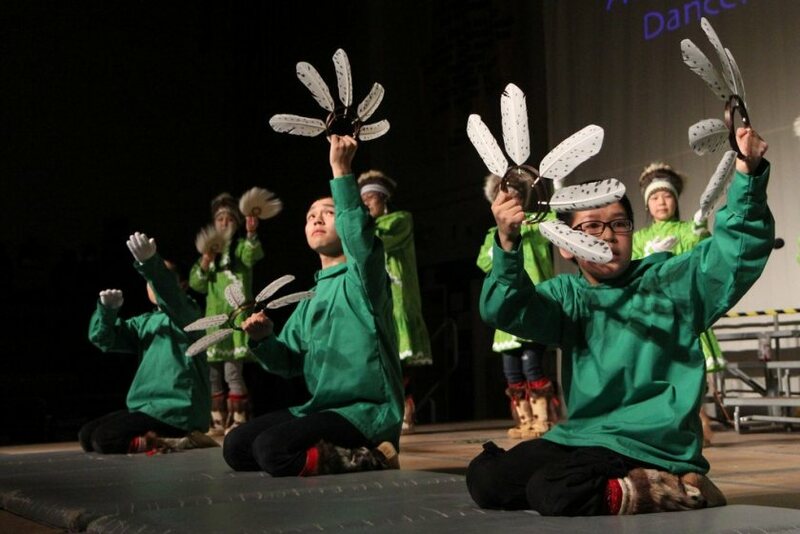 We’re thrilled to be visiting Bethel during the annual Cama-i Dance Festival, April 17-19. 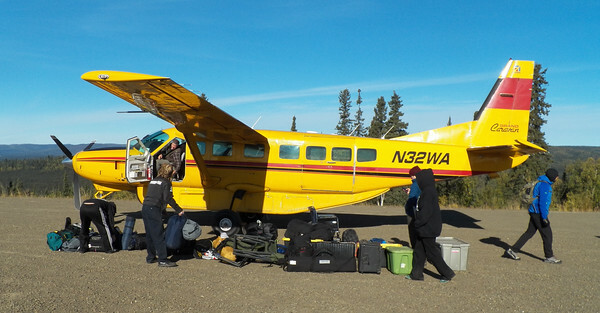 This entry was posted in Bethel & Beyond Tour, Tours and tagged Bethel, Cama-i Festival by Winter Bear Admin. Bookmark the permalink.